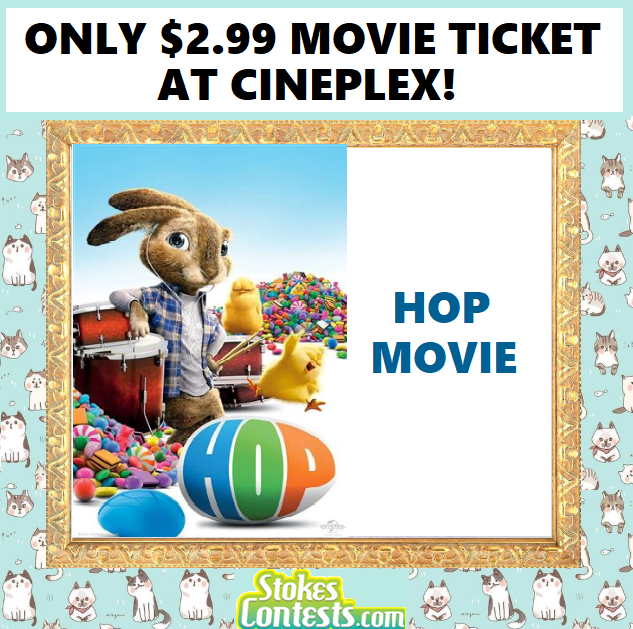 Hop Movie For ONLY $2.99 at Cineplex! 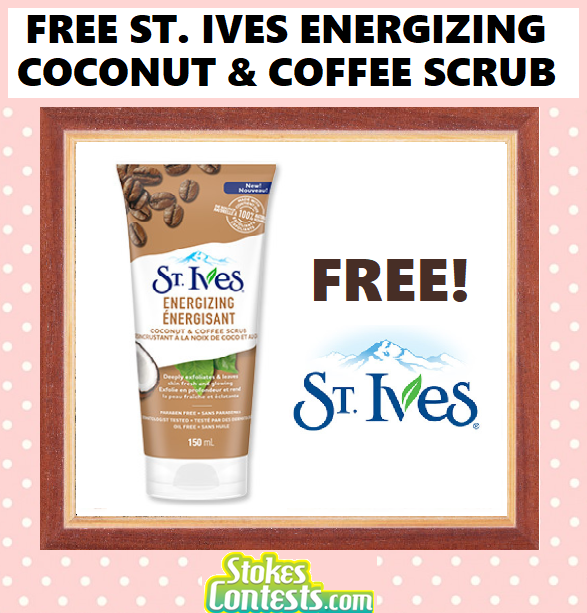 FREE BOX of 10 Timbits Every Weekend Using CIBC VIsa Card! 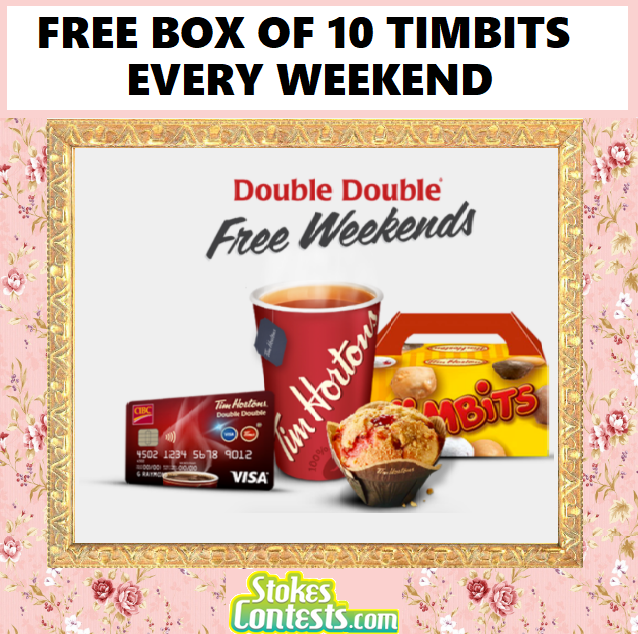 Report - FREE BOX of 10 Timbits Every Weekend Using CIBC VIsa Card! 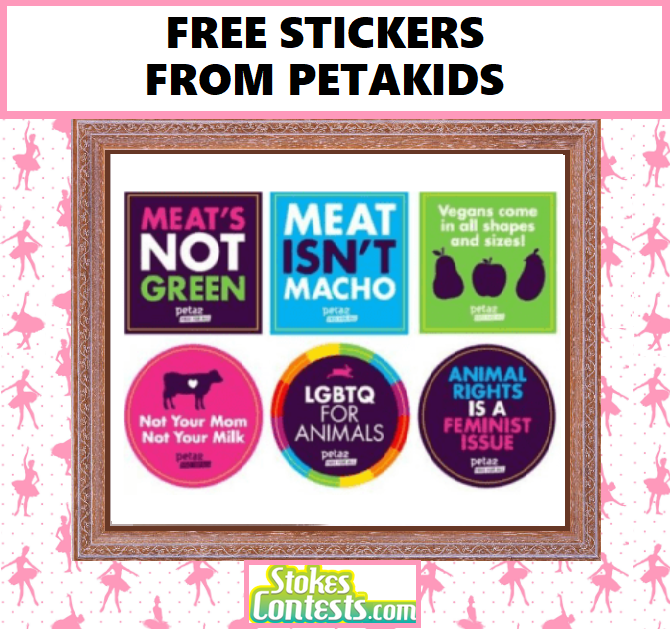 Secret Life of Pets Movie for ONLY $2.99 at Cineplex! 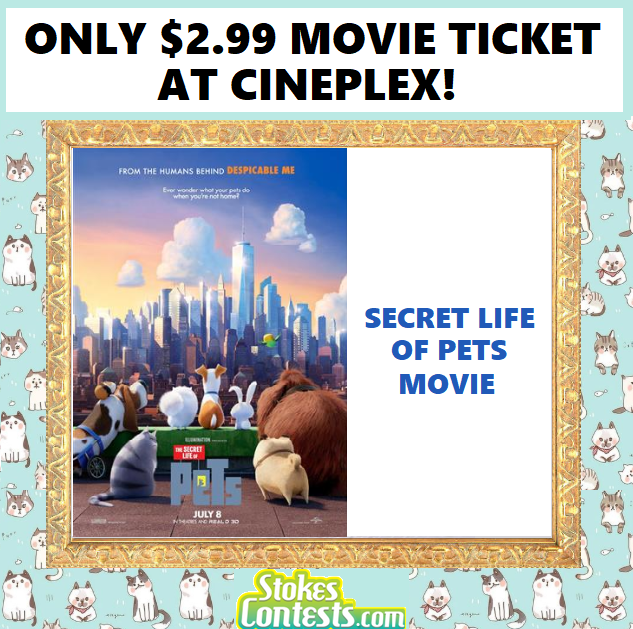 Report - Secret Life of Pets Movie for ONLY $2.99 at Cineplex! 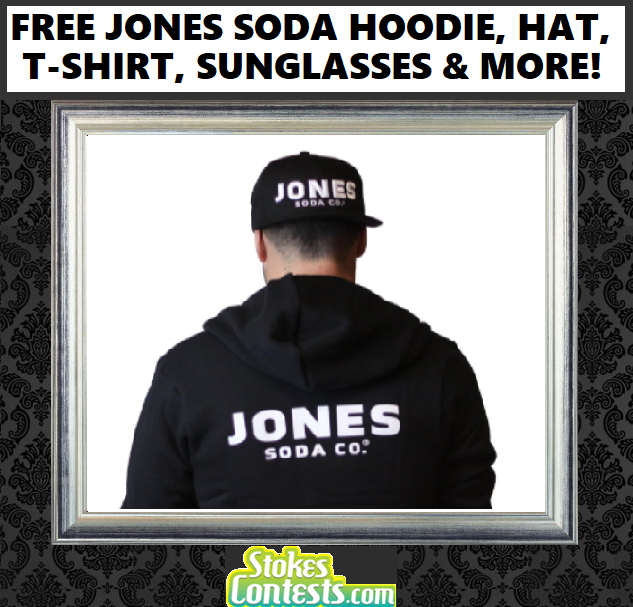 FREE Jones Soda Hoodie, Hat, T-Shirt, Sunglasses & MORE! 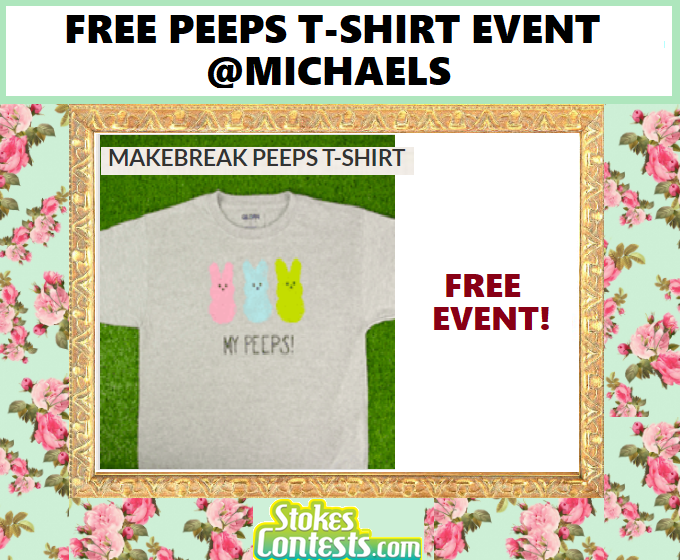 Report - FREE Jones Soda Hoodie, Hat, T-Shirt, Sunglasses & MORE! 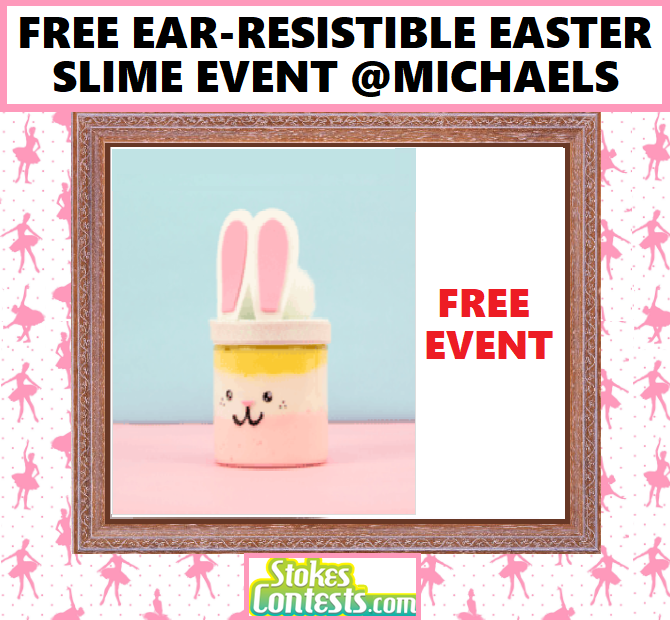 Space Jam Movie for ONLY $2.99 at Cineplex! 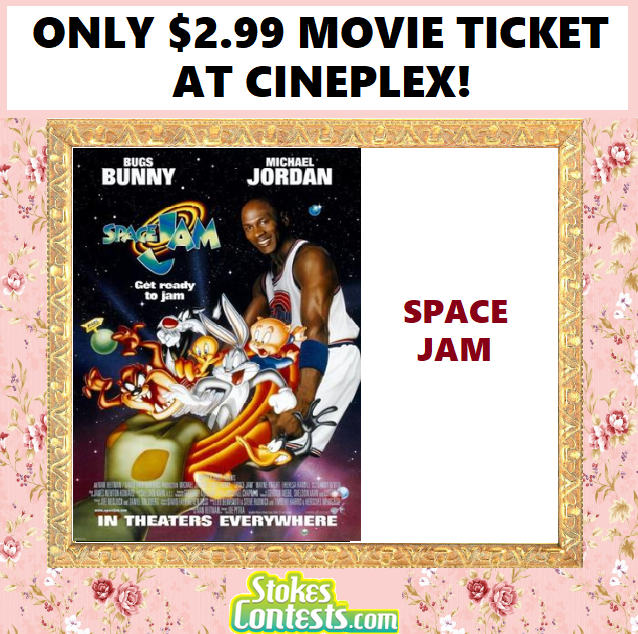 Report - Space Jam Movie for ONLY $2.99 at Cineplex! 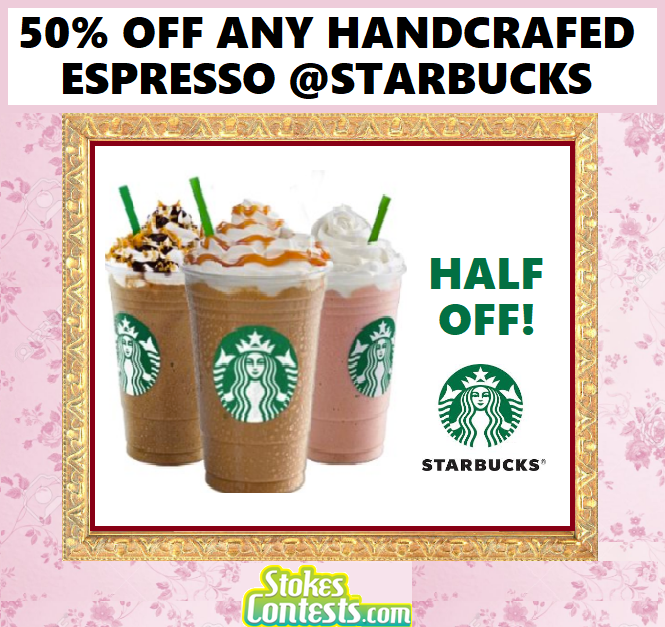 .Half Off Any Handcrafted Espresso @Starbucks TODAY! 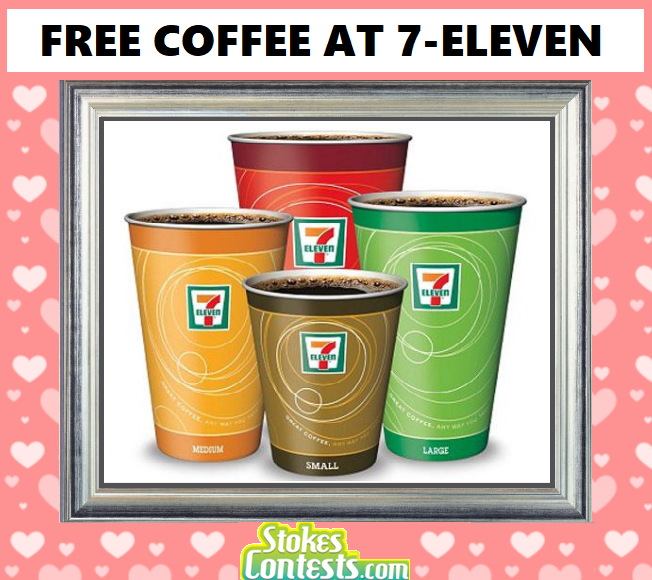 Report - .Half Off Any Handcrafted Espresso @Starbucks TODAY! 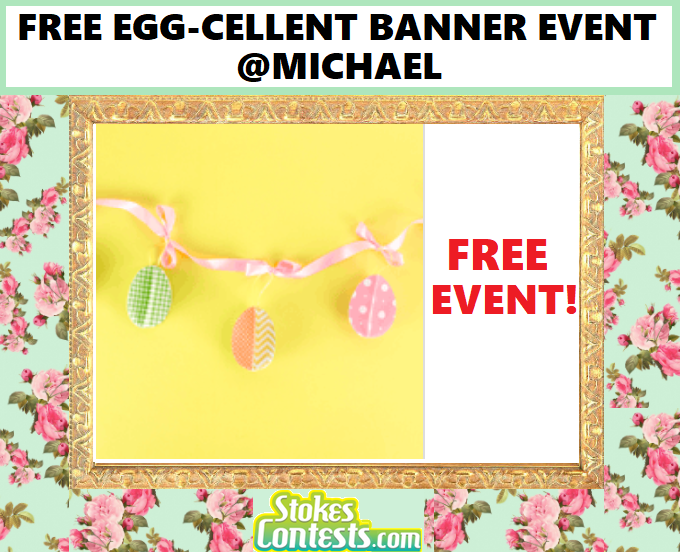 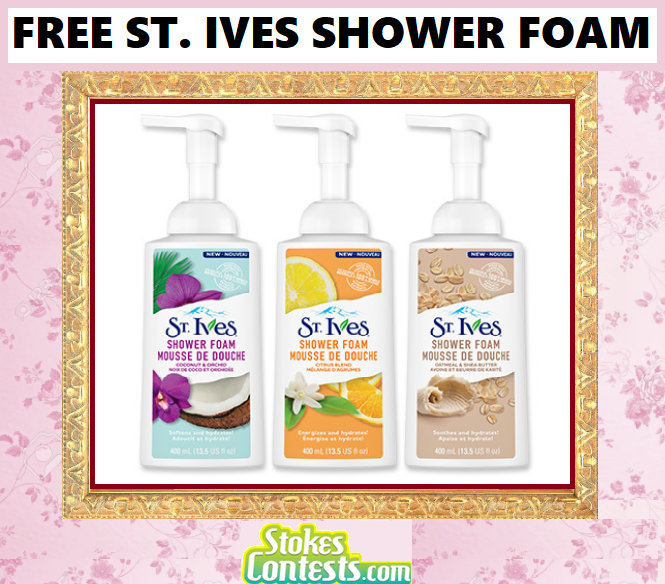 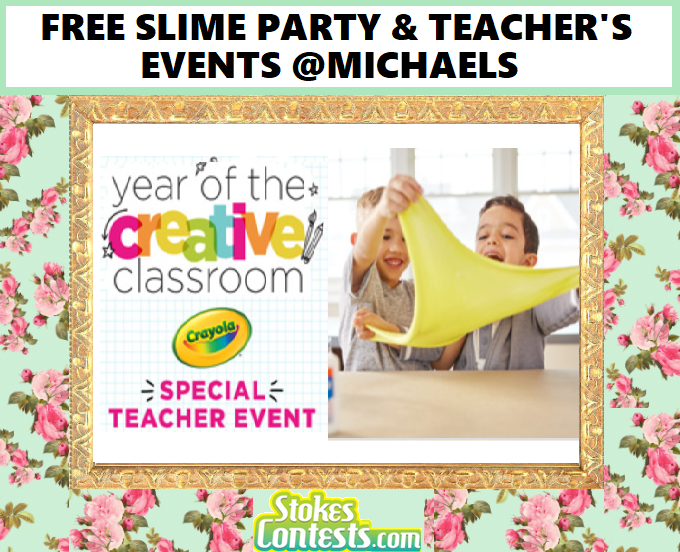 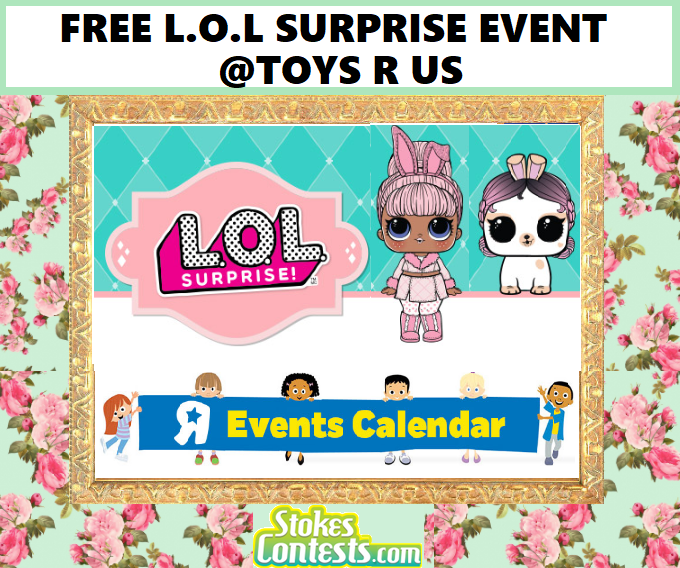 FREE Pokemon Trade & Play Kit Event, March Break Events & FREE $5 Shopping Card @Toys R Us! 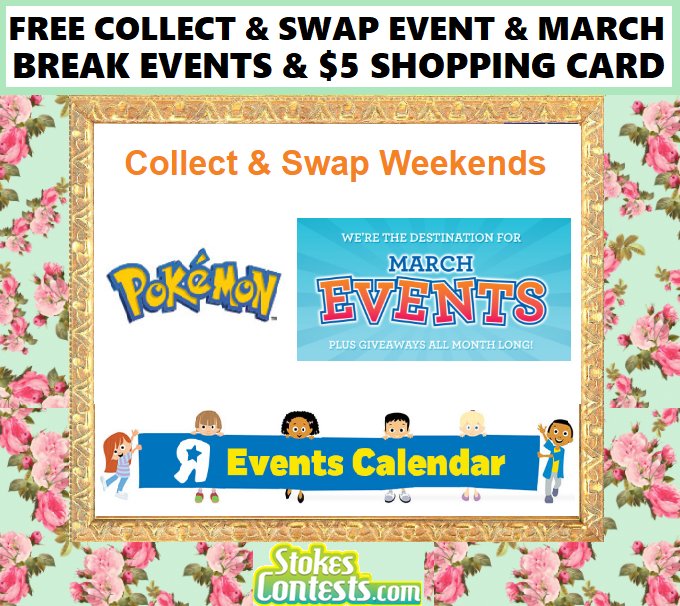 Report - FREE Pokemon Trade & Play Kit Event, March Break Events & FREE $5 Shopping Card @Toys R Us! 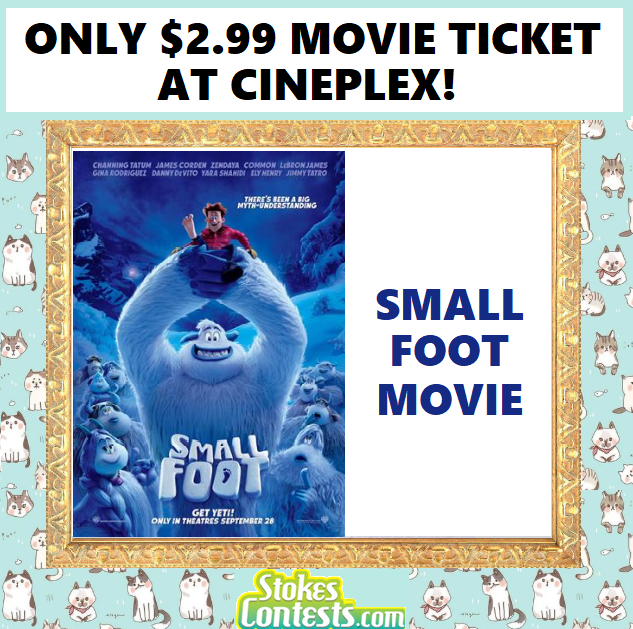 Smallfoot Movie for ONLY $2.99 at Cineplex! 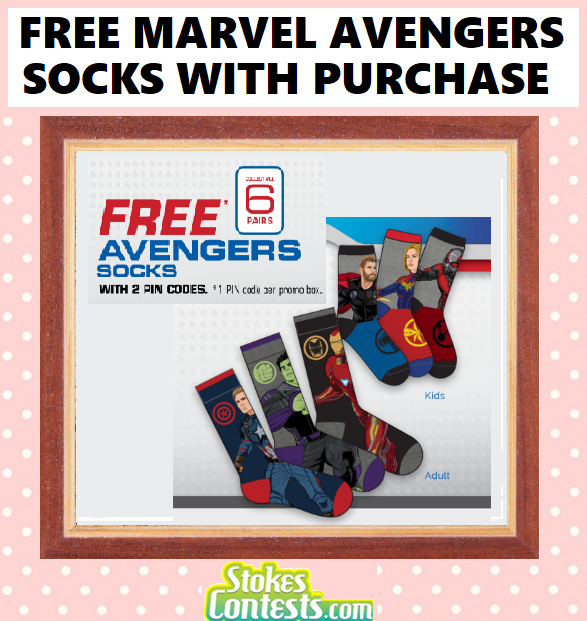 Report - Smallfoot Movie for ONLY $2.99 at Cineplex!